Save all of that stress for the wedding day. 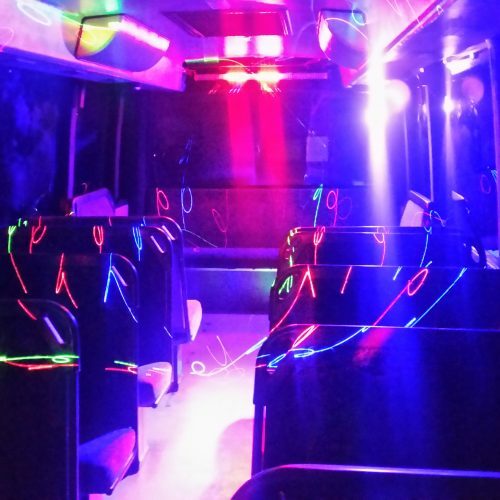 If you need transportation for your hens night, then Venga Party Bus makes it easy! When you choose our special Pink hens party bus you can enjoy a night out with your girls, without having to worry. Enough room for everyone , seats 32 people with dance section. 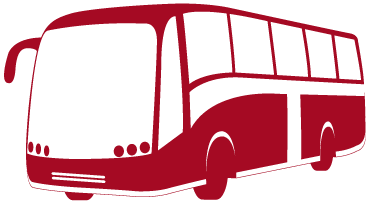 At Venga Party Bus the experienced driver who can get you and your guests to your destination safely and in style. Transportation doesn’t get much better than with our hens party bus service. Our vehicles are equipped with an explosive sound system and flashing disco LED lights, so you can get your party started, even while you are still being driven to your destination. Keep the energy levels high and ensure the excitement never dies whilst you get whisked around town in comfort and style. 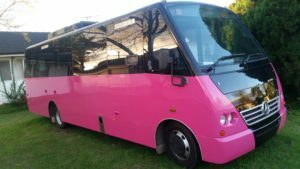 Book A Party Bus For Your Hens Night.